The 2016 Honda CR-Z is one of the most dynamic and exciting small cars on the road here in the Elgin and Crystal Lake, IL area. 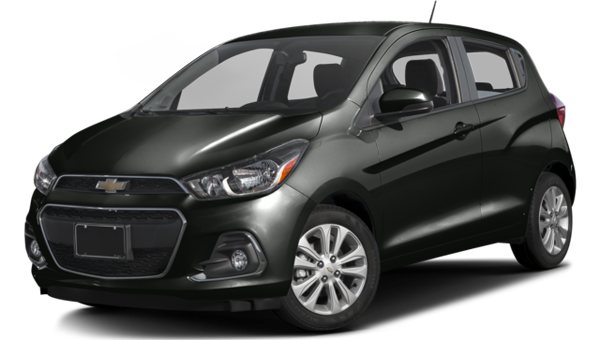 Not only is this little hatchback a hybrid with exceptional fuel economy – it’s also designed to provide plenty of driving thrills. 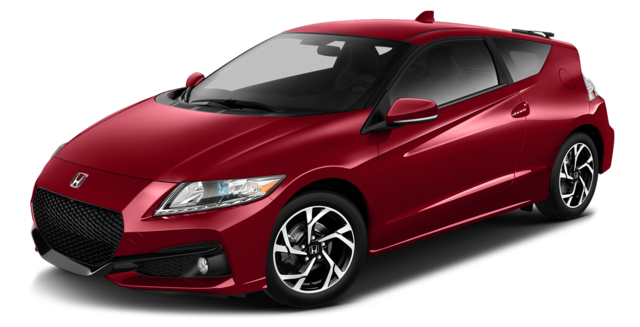 The CR-Z is in stock and available right now at Brilliance Honda of Crystal Lake, so read on to learn more! The current Honda CR-Z uses a hybrid powertrain that combines the forces of a 1.5L four-cylinder engine with an electric motor and battery pack. 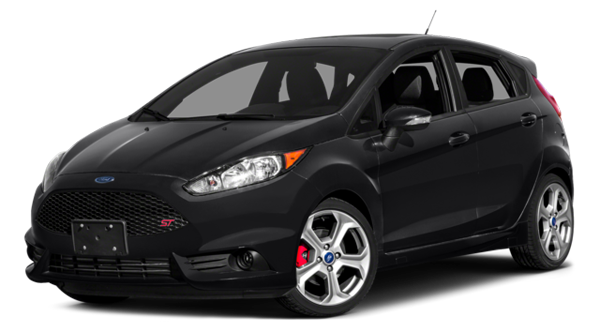 Power goes to the front wheels through either a continuously variable transmission or a six-speed manual. With the latter, the CR-Z is rated at 130 hp and 140 lb-ft of torque total. With the CVT, the CR-Z earns an EPA rating of 36 mpg city/39 mpg highway*. 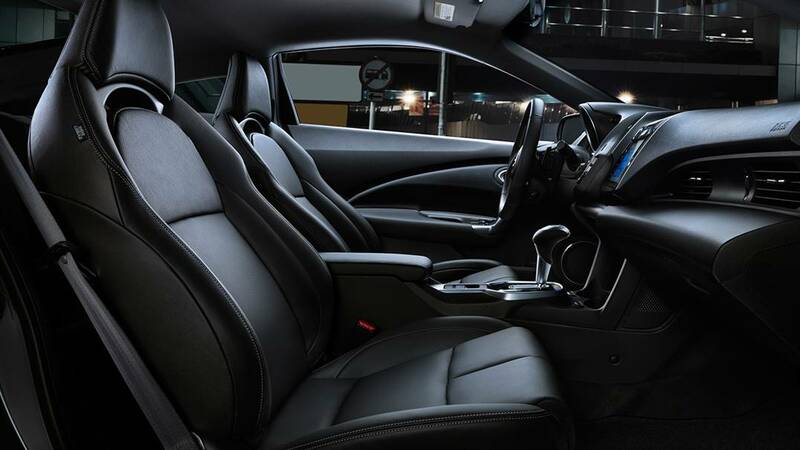 The Honda CR-Z is also well equipped with upscale features. 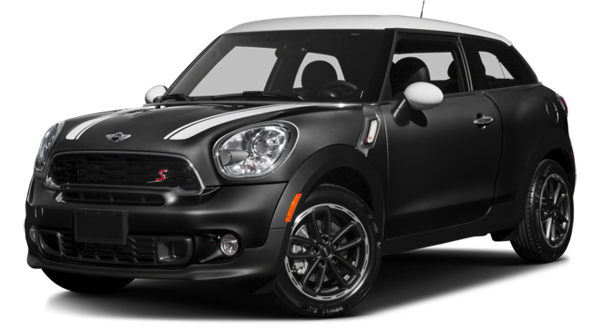 It gets a 7-inch touchscreen display, a leather-wrapped steering wheel, push button start, electric parking brake, a rearview camera, automatic climate control, and much more. Plus, behind the front seats, the CR-Z makes way for plenty of luggage – it has a maximum cargo space of 25.1 cubic feet. The Honda CR-Z is ready for a refresh. As Honda rarely leaks information to the press, details are scarce, but there are some reports that the new CR-Z might be a much more performance oriented model. Rumor has it that the CR-Z will get a detuned version of the engine coming soon in the new Civic Type R. In that application, the 2.0L turbocharged four-cylinder is rated at 305 hp, but in the CR-Z it would probably produce less.British auto publication Auto Express is reporting that the new CR-Z will use a version of that turbo four-cylinder good for 280 hp, but it will still come as a hybrid, so there will be extra power from an electric motor. That could mean an output even higher than the Civic Type R. The new CR-Z could then be positioned as part of the Civic lineup – the new Type R will use a five-door configuration, while the CR-Z will continue as a three-door hatchback. Visit us here at 680 W. Terra Cotta Ave.. in Crystal Lake, IL, to find out more about the current CR-Z. And, feel free to contact us ahead of time with any questions; we hope to see you soon! *36 city/39 highway/37 combined mpg rating. Based on 2016 EPA mileage ratings. Use for comparison purposes only. Your mileage will vary depending on driving conditions, how you drive and maintain your vehicle, battery-pack, age/condition, and other factors.